Your Holiday Claims is currently helping a British holidaymaker obtain the compensation they deserve after severe illness completely ruined their two-week stay at the Villa Romana, Salou. 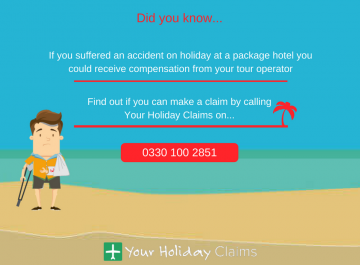 If illness has ruined your stay at the Villa Romana in the last 3 years, contact the experts at Your Holiday Claims today and start a no win, no fee claim for compensation. 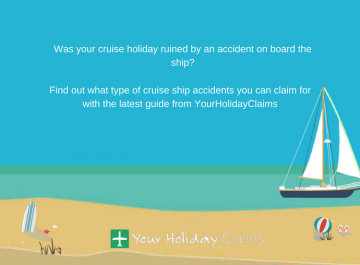 Your claim could be worth anything between £770 and £43,890. 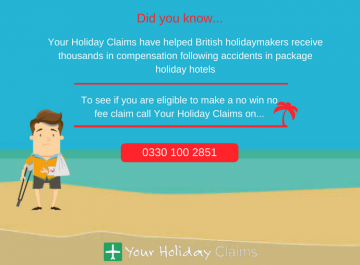 Call 0330 100 2851 no to find out how much your claim is worth. 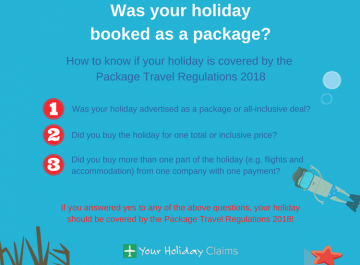 A British holidaymaker has contacted Your Holiday Claims after illness completely ruined their two-week break at the Villa Romana. The holidaymaker booked the trip with family to celebrate an important joint birthday. 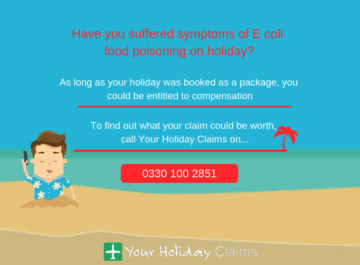 However, just days into the stay, the holidaymaker reported to have become severely unwell with diarrhoea, vomiting and extreme stomach cramps. The stricken guest claimed that a doctor was called 3 times to their hotel room before they were admitted to the local hospital for an overnight stay. 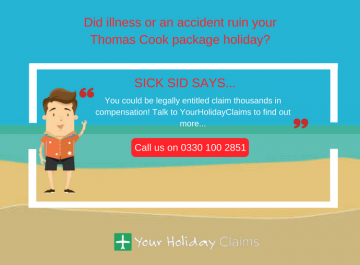 Despite hospital treatment, the holidaymaker claimed that they continued to feel unwell and extremely weak for the duration of the holiday. 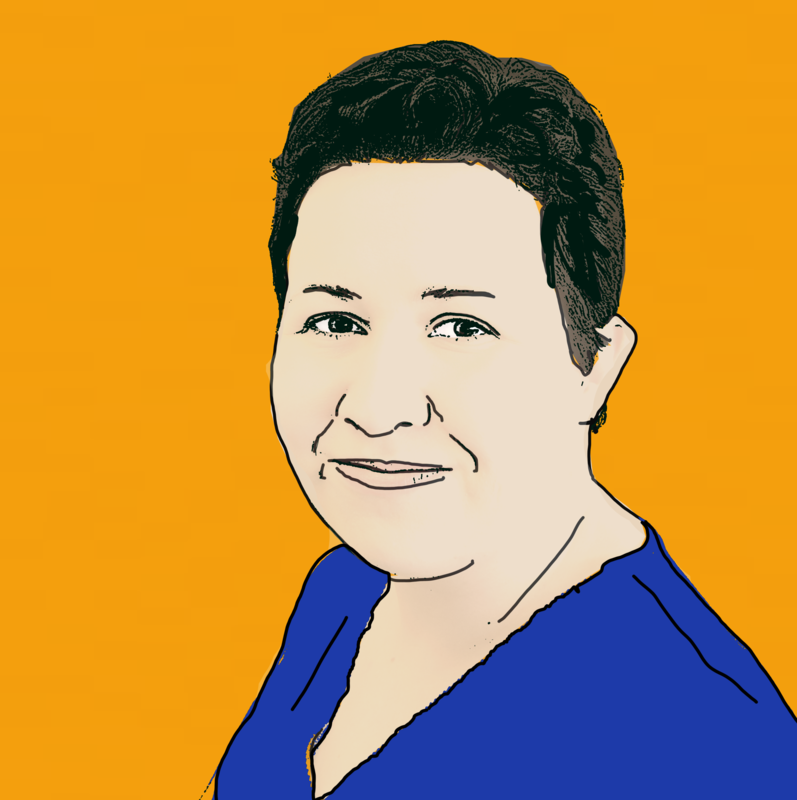 They even remarked that they were simply too weak to use a wheelchair provided by the hotel and chose to return to their hotel bed to rest. Reviews on TripAdvisor also raise issues regarding food safety and hygiene at the four-star resort. 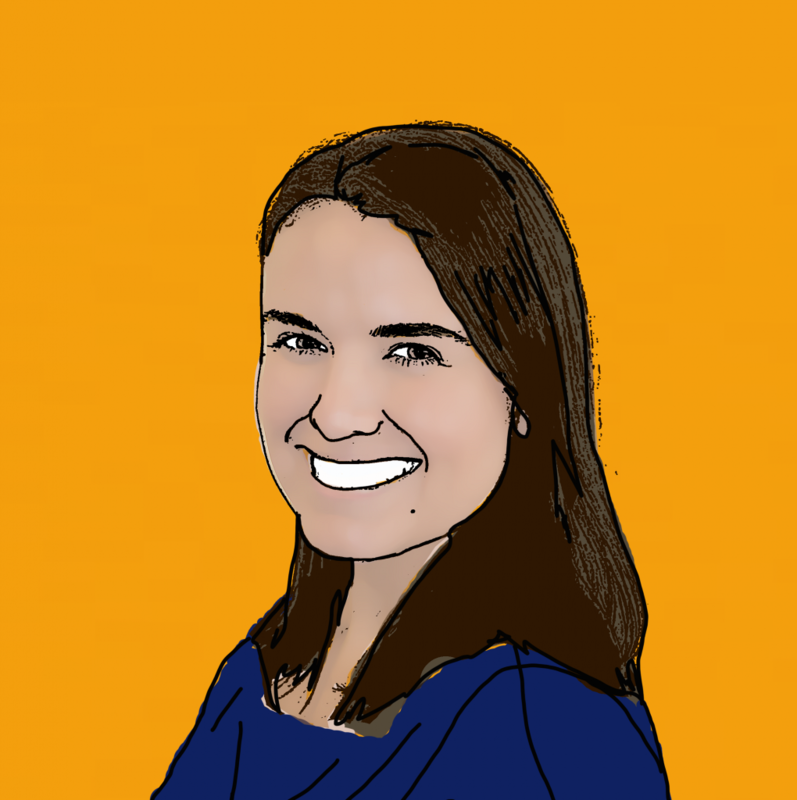 In one particularly distressing report, one reviewer wrote, âFish fingers were mislabelled as chicken and considering I am allergic to fish it could have caused a hospital visit for me.â. 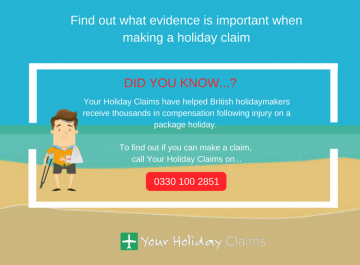 Anne Thomson, head of travel law at Your Holiday Claims commented: âIt is incredibly worrying to read that a British holidaymaker has fallen severely ill at the Villa Romama. âFrom the online reports, I fear that more British holidaymaker may have suffered from illness at this hotel. 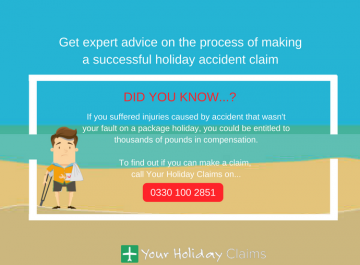 With over 50 years experience in travel law and an unrivalled success rate, Your Holiday Claims will provide you with the very best legal representation all on a no win, no fee basis. 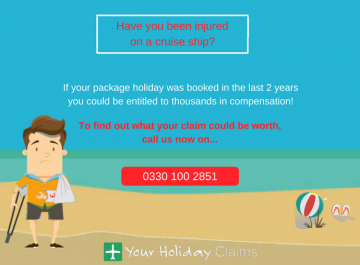 Our only aim is to ensure that you receive the maximum amount of compensation for your claim. 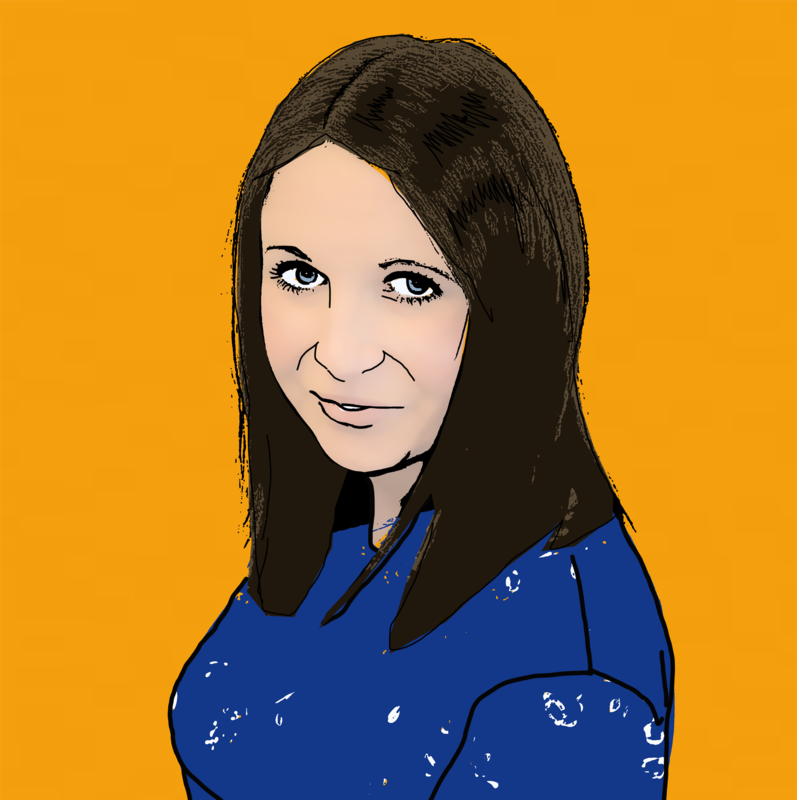 Call 0330 100 2851 now and contact the experts.